We Promote Arizona Real Estate Ownership and all things Arizona! Newport Arizona recommends Real Estate investment now in 2009. Mortgage lending is going to get better! The economic landslide is over, we all know where we stand now. Time to clean up. We know to trust, cautiously, the systems in place and hope for honorable leadership. We also suggest making us your resource for good info. Keep in touch. Make mental images of Arizona ownership a reality. Contact is always welcome. The best news is that there are "bidding battles" going on for extremely well priced property all over the State. One property we looked at had 18 offers on it. This suggests that we have hit the bottom and the bubble (we think of it more as a balloon) is starting to refill and expand again! All be it ever so slowly. Get in on it! Bring your umbrella! Sunshine permeates everything out here, all year 'round. A Sun-brella is o.K. out here but don't get too fancy on us with some light in the leathers parasol. Get yourself a nice pair of sunglasses and enjoy the prospects of "seein' some critters", walking some real estate and feelin' the freedom. See sunsets that were meant for your eyes only. We have them everyday, same as you, only ours, well they have a blatant "je ne sais quoi" type charizma. Its actually fairly subtle until you focus your attention on 'em. You're bound to find that one sunset to ride off into. Then come and do it again tomorrow. That's the NewPort Arizona style and pomp. Simple andall natural! Re-Discover the folklore, fun, freedom, and FAMILY. If you already live here you know how it really is! There is room to roam and real estate to discover. NewPort Arizona is a bright spot in the world where fella never forgets his tools, business thrives, families connect and horizons never lose their style. We just want to entice your visits, often... 'til you up 'n choose to stay. After all, it is the only right choice on our quiz at the end of the day. We promote the Real Estate, the State of Arizona and so much more. You're not already living here? Well most are not. We are, an ever growing, melting pot State. We hope to become one of your best (un) kept secrets. Numbers crunchers tell us 8,000 people are movin' in and 4,000 are movin' out. If you are in those numbers give us a call. We'll get you settled or enhance your move. get your sugar out of that stall! Set up shop... Set down some roots. Go WEST. 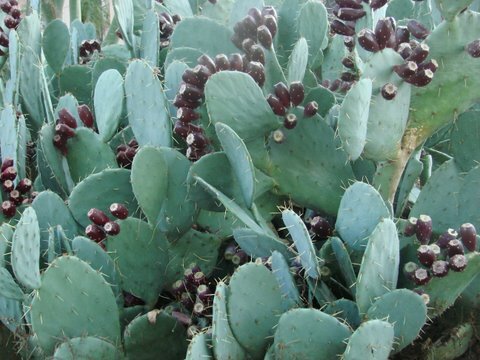 Picture yourself on our sod next to a prickly pear. Already here? Well then, when it is time to pick up and change the scenery, find us we'll getcha home safe, Comin' or goin'. Arizona facts are fun, We've got opinions more ornery than a 10 year old mule. Here we write about a range of subjects to help you explore the greatness of Arizona. 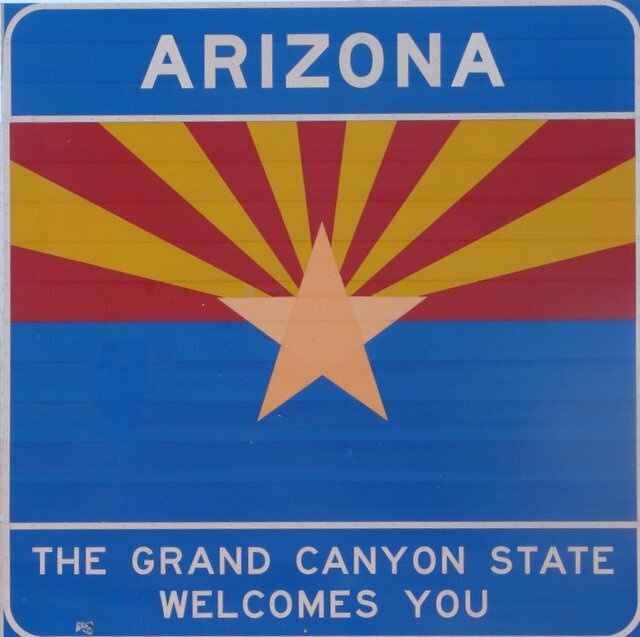 Famous Arizona People, Arizona Facts, Transportation, Financing, Economic Climates, Vacationing, Health and much more are available right here. Be sure to step into our General Store. Our blog is called the Pony Express. Our goal is to capture your interest, then get you settled here no matter how long it takes. Give us a call! That all! 480.899-4737. We're privileged to help you. We are all business when it comes to providing information to help you with your investment in; your move to; or your liquidation of; Arizona real estate. While information is important we want to be motivating too. Commercial, Residential, Building and Land acquisitions are all in our scope of experience and service. These elements make up our crystal ball. We, ourselves, our affiliates, as well as, our preferred vendors, agents, brokers and contractors are licensed by the State of Arizona. We have people for you to get the job done, specialists in all areas, next to anywhere, in the State of Arizona. NewPort Arizona is, no matter where you are in the World; your eyes and ears for this great spot on God's green earth. We'll hold down the fort 'til you get here. Information first, business when you want it. We know that timing is as important as location. When what we see connects with what you see, the crystal ball is clear... Time to act. Our recommendation? Do it, now. Arizona Freedom is really why you're here. You may just not know it yet. Feel it! It is pleasantly unexpeted for most folks. We work differently than most. Our interest is in you, your American Dream. Relax, feel the freedom. NewPort Arizona is meant to inform all who come here, without pressure. So put your wallet away. The more you get to know us the more you'll like us. There is something here for everyone to review; especially for you because you were here first. Well thats how we'll treat you anyway. You are most welcome. When it rains here, it really is a great day! Don't be long.